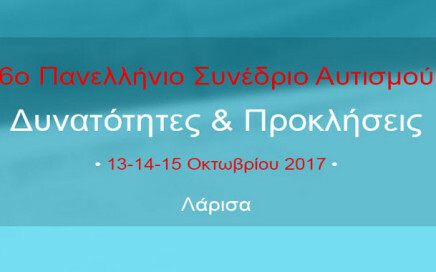 The Hellenic Scientific Network for ASD consists of scientists with certified specialization, proved expertise and continual interest in autism spectrum disorders, with an important contribution to psychosocial rehabilitation, and research related to autism spectrum disorders, as well as the care of people with ASD and their families. The promotion, support and expansion of the scientific knowledge of the professionals (psychiatrists, psychologists, special educators, speech and language therapists, occupational therapists, nurses, social workers, lawyers etc) who deal with ASD, and the promotion of a multidisciplinary approach on the issues of autism spectrum disorders, with a perspective on human rights. The promotion of the scientific research in the field of autism spectrum disorders and the collection of data regarding ASD. 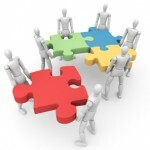 The scientific validation and support with natural and legal entities (associations, national and community services) in order to provide all kinds of services to people with ASD, such as the development of the existing or the establishment of new institutions to support the education, participation in leisure activities, and independent or supported living in the Community (Day Centers, residential services, vocational and employment support institutions, home support services etc. and the formulation of quality models, evidence-based practices and assessment measures on the basis of a human centered model and the human rights. The cooperation with other scientific disability networks. The promotion of solidarity among the groups of people who face discrimination and, consequently, social isolation. The promotion of knowledge and the triggering of public awareness towards the rights of people with autism spectrum disorders. 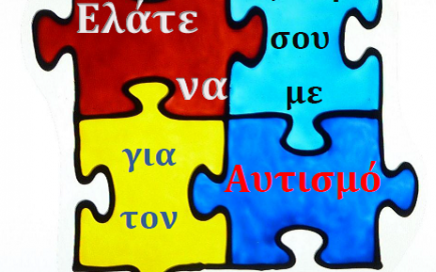 The support and validation of each action of the regional and national institutions run by parents of people with autism spectrum disorders, towards the protection of the rights of people with ASD to have prompt and reliable diagnosis, assessment, therapy, early intervention, education, vocational training, independent or supported living. The implementation or the participation in the implementation of research programs, the conduction and publication of scientific studies on topics relevant to the aims of the association, supported financially by its own means, or after the assignment, with or without payment, or subsidisation by the Public Sector, the European Community Fund, the local authority etc. 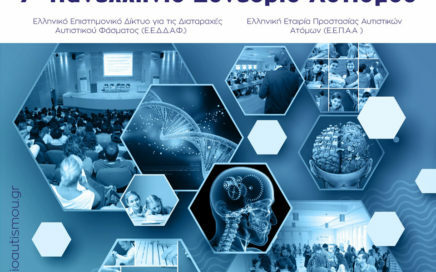 The organisation of conferences, scientific meetings, lectures, seminars and other events for scientists in the wider field, in order to promote the scientific knowledge in autism spectrum disorders. These particular activities can be financially supported by the network itself, or after the assignment, with or without payment, or subsidisation, by the Public Sector, The European Community Fund, local authorities etc.